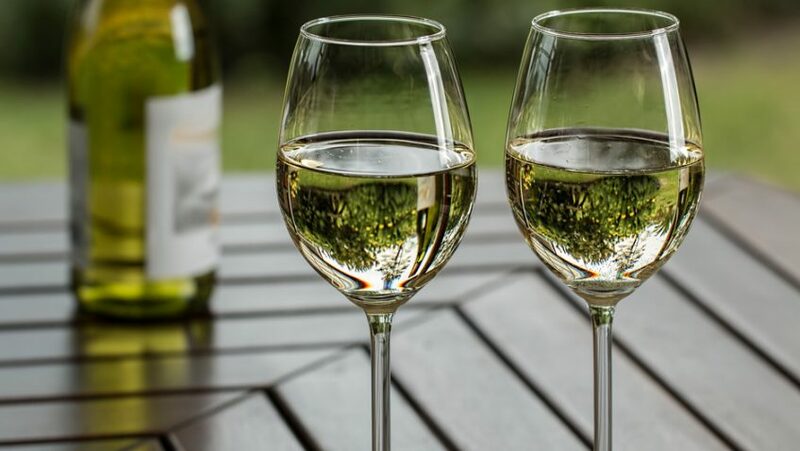 The move into British Summer Time always leaves me time disorientated but by 7pm this Sunday I know my system will have accepted the change – I can now listen to The Archers and admire the colour of a glass of lightly chilled white wine without needing to put the light on. Longer periods of daylight send a signal to our brain to expect warmer days and nights. Our senses instinctively back this up by rejecting the dark reds and browns of winter and seeking out lighter colours. 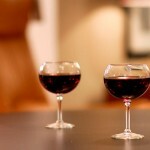 So leave dark red Cabernet Sauvignons unopened and pick up a bottle of its white cousin Sauvignon Blanc instead. 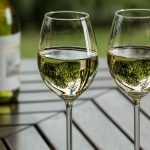 This light green coloured wine not only matches the burgeoning spring foliage but also the lighter foods we’ll be eating once the weather gets warmer: quiches, cold meats and cold soups all match its gooseberry smell and taste. Sauvignon Blanc, though fresh and fruity, can be rather one dimensional so a good alternative are wines made with the Chenin Blanc grape. Mostly made in South Africa, Chenin Blanc’s multiple fruit personality makes it versatile enough to match almost any dish. But its sweet melon and apple flavours also make it a good choice as an aperitif or an ideal partner to a large bowl of popcorn while watching that favourite film for the seventh time. 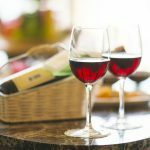 Spring-time needn’t be just about white wines; there are plenty of lighter reds that are an ideal match to lighter meals. Try French Claret or Beaujolais, or wines made with the Pinot Noir grape to find strawberry and redcurrant flavours. Wine of the Week with its classic Soave flavours of buttery apple with a grapefruit edge. A really great wine at a good price. Flavours of lemon, apple and almond. More of a white wine in terms of taste. With its stripy green and white bottle, there is little chance of losing this bottle of wine in the back of the cupboard. But its visual appeal is the most striking thing about this wine – the flavour is so-so with zingy gooseberry and almond. A light white with flavours of peach, apple and banana. A honey and apple flavoured light fizz.